When one or more of your natural teeth are missing from your smile, you face more than aesthetic problems if you do not replace the missing teeth with a bridge, dentures, or a dental implant. Bone loss in the vacated area due to the lack of stimulation of the underlying gum tissue and jaw. This can even lead to changes in the shape of one’s face. Drifting of adjacent teeth out of position, resulting in a misaligned bite pattern and/or joint pain. 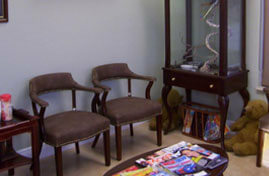 Difficulty chewing food, a speech impediment, and digestive problems that result from swallowing partially chewed food. The master prosthodontists at Manuel Stefan Dental Care specialize in replacing lost teeth and repairing damaged teeth. We can help you prevent the problems associated with tooth loss and restore your beautiful, confident smile using the most advanced methods. 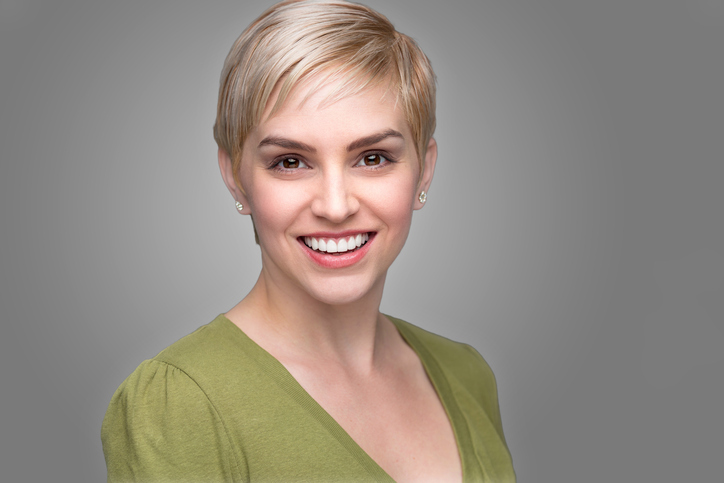 Doctor Manuel Stefan has extensive experience and deep expertise across the spectrum of modern tooth restoration procedures, and he can help you understand your options and decide which is right for you. Porcelain veneers: When a tooth is chipped, badly gapped, or permanently stained, it is sometimes advisable to improve the tooth’s aesthetics with a dental veneer. These wafer-thin facades have the look and feel of real tooth enamel. Dental crowns will be a better option when a tooth is badly cracked and worn down toward the top, but veneers can cover minor imperfections. Bridges: When only one or a few teeth are missing, dental bridges have traditionally been used to fill the gap. A bridge tooth (“pontic”) made of porcelain, metal, or a porcelain-metal combination will attach to neighboring teeth or a dental implant. Dentures: Dentures can be full or partial and will consist of a gum-colored base with natural-looking replica teeth connected to it. There are also overdentures, which lie over your remaining natural teeth and use those teeth to anchor and stabilize the denture. Dental implants: Modern dental implants are generally made of titanium and will be directly attached to your jawbone to maximize their strength and durability. There is no limit to the number of teeth you can replace with implants, but when many teeth are missing, it is common to use a few implants to anchor a permanent denture in the mouth. 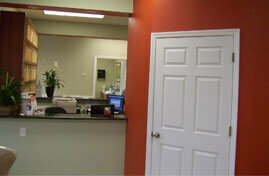 Dental implants typically are a permanent solution and usually last at least 25 years. While there is still a place for dentures, bridges, and other tooth restoration methods, modern dental implants are a breakthrough technology. At Manuel Stefan Dental Care, we keep abreast of the most advanced tooth restoration procedures and use only the highest-quality dental appliances. They are more comfortable in your mouth. They give you a better, stronger bite. They are the longest-lasting solution. 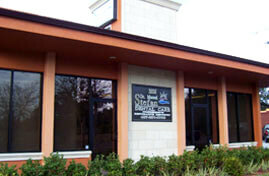 Manuel Stefan Dental Care has been serving Orlando and Central Florida for decades with top-quality tooth restoration. 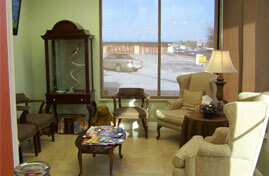 We can explain your options and help you find the solution that works best for you. 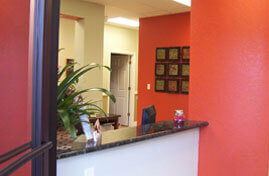 To schedule an appointment or learn more, call us today at 407-281-8700 or visit us online.